The sky is the limit when it comes to selecting colours at our boutique at 57 Elizabeth Street SW1. 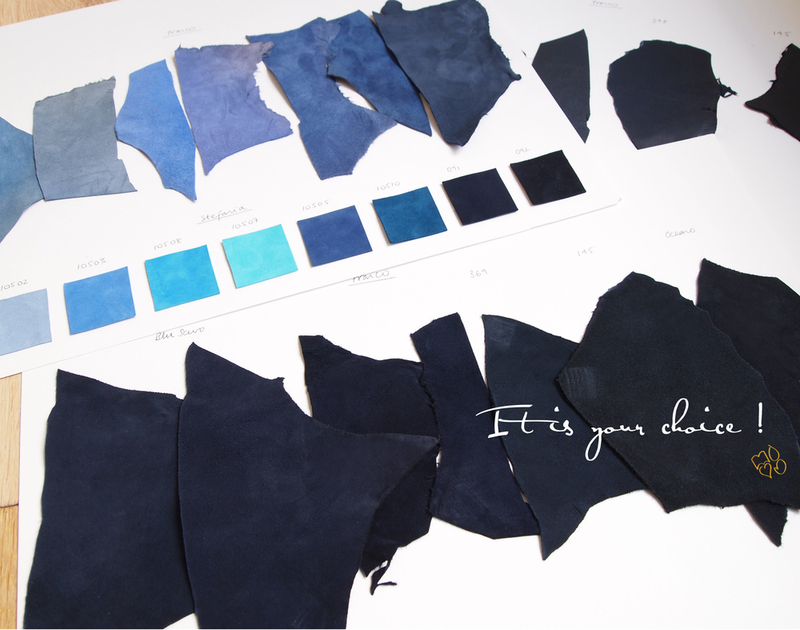 Recently one client wanted some options of dark blue suede to choose from, and she was presented with ... 17 shades of dark blue! All available for made to order, so be as specific as you like.